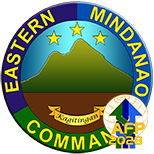 NSFA, Panacan, Davao City - Officers of Eastern Mindanao Command (Eastmincom) and its subordinate units have undergone project monitoring orientation here on February 8, 2019. The activity is in consonance with the Department of National Defense Department Order No. 384 series of 2018 and Regional Development Council XI Resolution No. 89 series 2018 calling for the inclusion of military units in Davao Region as member observer of the Regional Project Monitoring Committee XI. 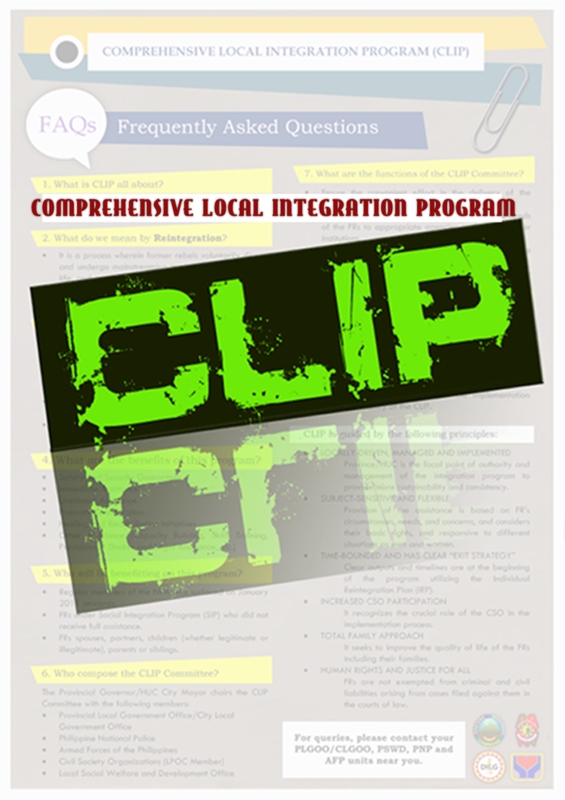 The activity entitled Regional Project Monitoring and Evaluation Systems and Result Based Monitoring and Evaluation Orientation for AFP was aimed at increasing the appreciation and understanding of AFP-Eastmincom Officers in government project monitoring. It further aimed at enhancing the collaboration and coordination of the member agencies in addressing the socio-economic and development concerns of the different communities in the region more with the issuance of Executive Order 70 calling for the "whole of nation approach" in ending the insurgency in the country. Meanwhile, MGen. 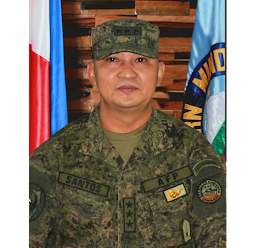 Felimon T. Santos Jr., Commander, Eastmincom recognized the importance and crucial role of the military in the committee. 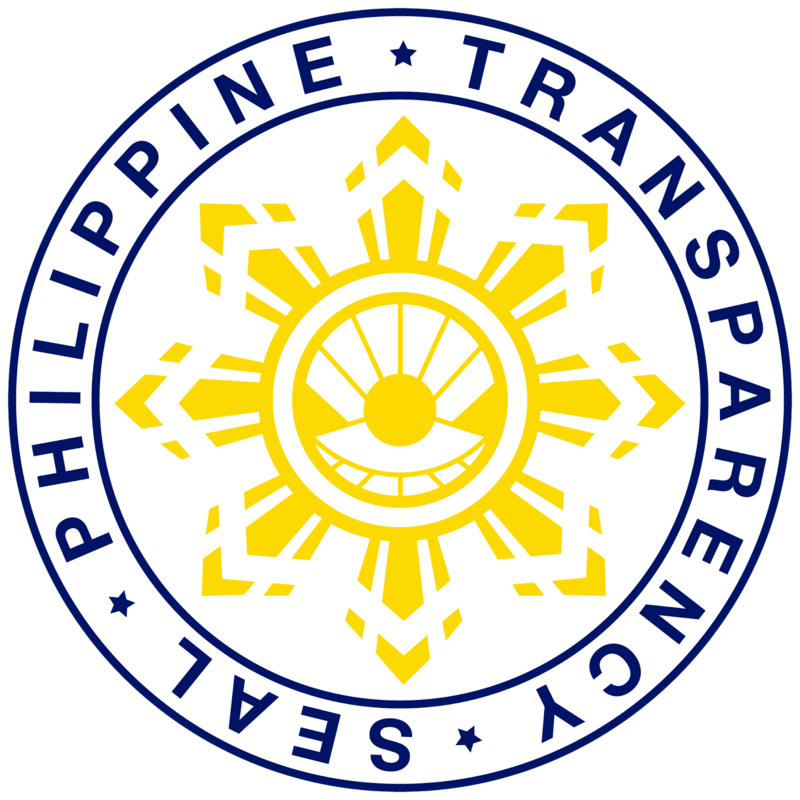 "As part of the whole government machinery, we should look at our existence beyond the context of security, the inclusion of the military in the committee aims not only to enhance public accountability but also to ensure the inclusive and equitable distribution of the country's economic dividend being always in the forefront of engaging the vulnerable and marginalized sectors of the society," MGen Santos stated.